“Move It to Lose It” (MITLI) after-school is a project of the Shri Krishna Nidhi (SKN) Foundation. The MITLI program motivates children to be physically active and learn about living a healthy lifestyle. An annual event at the Edison Family Day which brings information to the attendees about their physical,emotional and nutritional well-being. 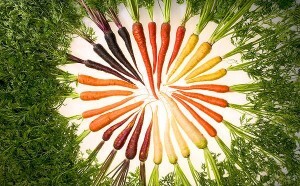 Healthy eating is one of the best things you can do to prevent and control many health problems. 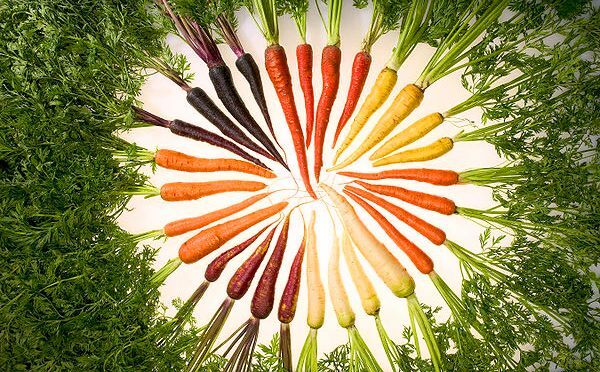 Good nutrition helps you feel more energetic and gives your body the nourishment it needs to function well, grow properly and fight disease and infection. SKN Foundation has developed a partnership with Arora hospitality Group to spread the word about healthy eating. What is Move it to Lose it ? Learning about good nutrition and the benefits of being physically active will help make better choices and lead to a healthier active lifestyle. 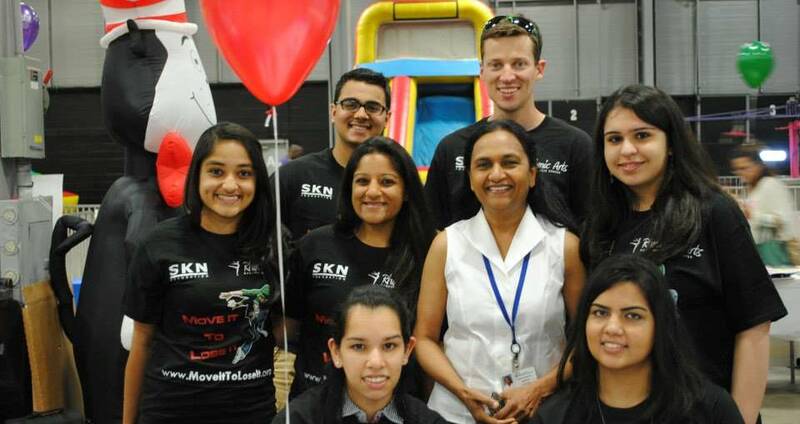 “Move It to Lose It” (MITLI) is an initiative of the Shri Krishna Nidhi (SKN) Foundation. The MITLI program motivates participants to be physically active and learn about living a healthy lifestyle. 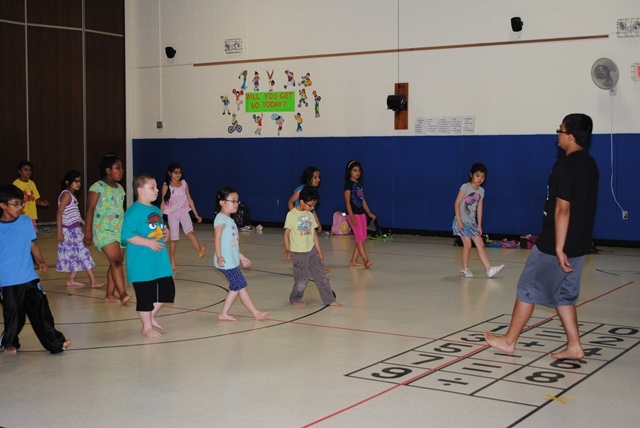 The high energy dance and fitness training raise awareness about prevention of obesity and metabolic disease and motivate the participants to be physically active through the dance forms like Bhangra, Bollywood and Hip-Hop. Healthy living and hands-on nutrition instruction is given about the various food groups, calories, and the importance of eating a balanced meal. Approximately two thirds of U.S. adults and one fifth of U.S. children are obese or overweight as per the CDC. During 1980-2004, obesity prevalence among U.S. adults doubled, and recent data indicate an estimated 33% of U.S. adults are overweight, 34% are obese, including nearly 6% who are extremely obese. The office of the Surgeon General attributes approximately 300,000 deaths per year to obesity. Obesity can cause a variety of health problems and can lead to self esteem issues. 1. 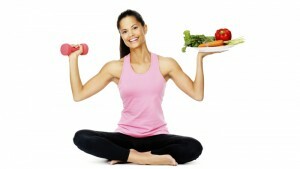 Only a few lifestyle choices have as large an impact on your health as physical activity. People who are physically active for about 7 hours a week have a 40 percent lower risk of dying early than those who are active for less than 30 minutes a week. 2. You don’t have to do high amounts of activity or vigorous-intensity activity to reduce your risk of premature death. You can put yourself at lower risk of dying early by doing at least 150 minutes a week of moderate-intensity aerobic activity. 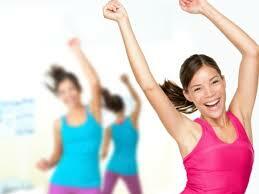 Everyone can gain the health benefits of physical activity – age, ethnicity, shape or size do not matter. "It is health that is real wealth and not pieces of gold and silver. 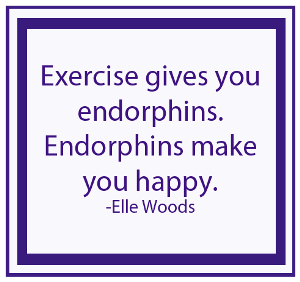 Exercising releases endorphins and makes you feel happier. 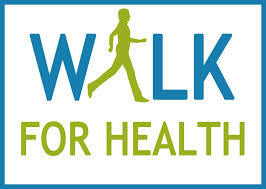 Recent studies have suggested that every time you go for a one hour walk your life expectancy increases by 2 hours. 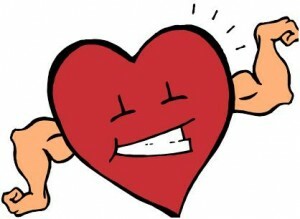 The strongest muscle in the body is the heart. 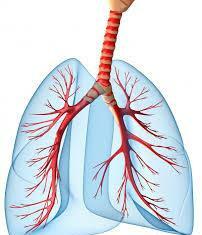 Your lungs are light enough to float on water. Dancing is a terrific and fun form of exercise that can improve cardiovascular fitness just like any other more formal type of exercise. 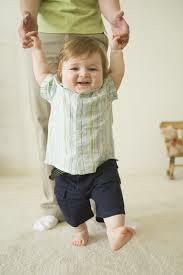 Between birth and old age, you will walk about 70,000 miles. 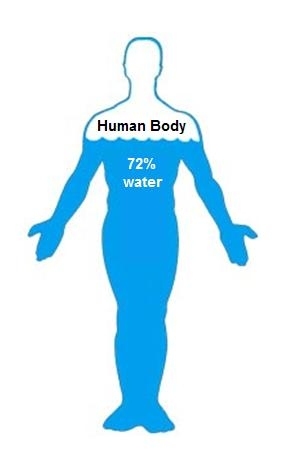 Water accounts for 55-72% of our body weight. 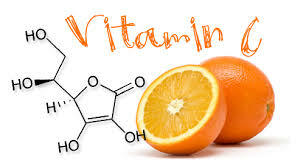 Fruits with a lot of vitamin C, like oranges, will help your cuts heal faster. Mrs. Patricia Holliday, ,Principal Greenbrook Elementary School Kendall Park,New jersey.